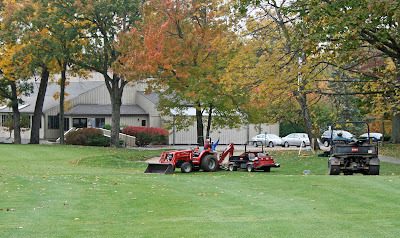 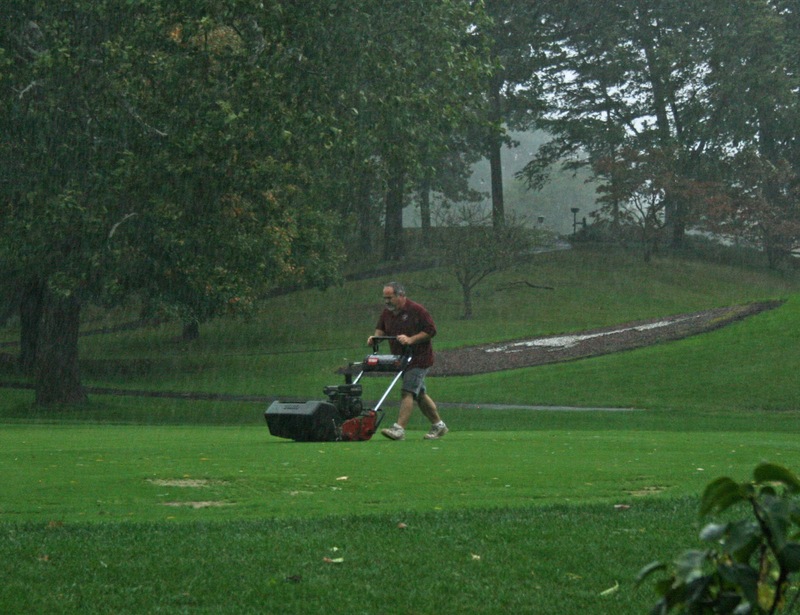 The maintenance staff worked hard to get the greens mowed this morning before the heavy rain hit. 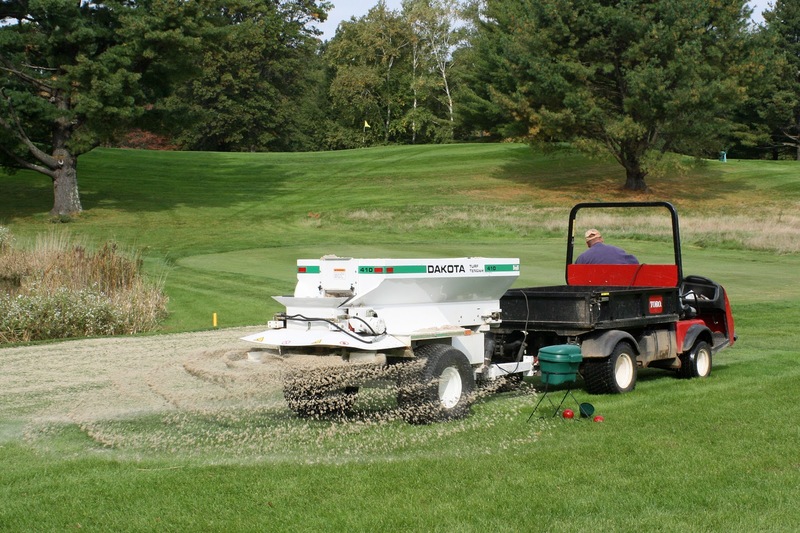 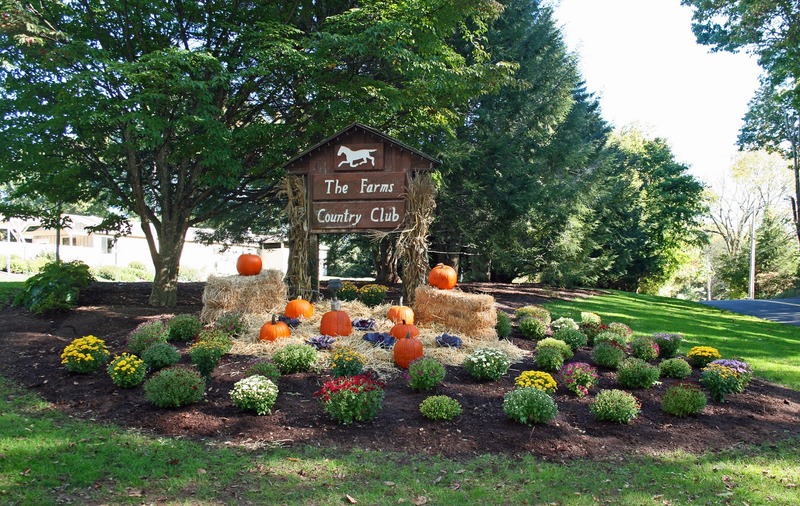 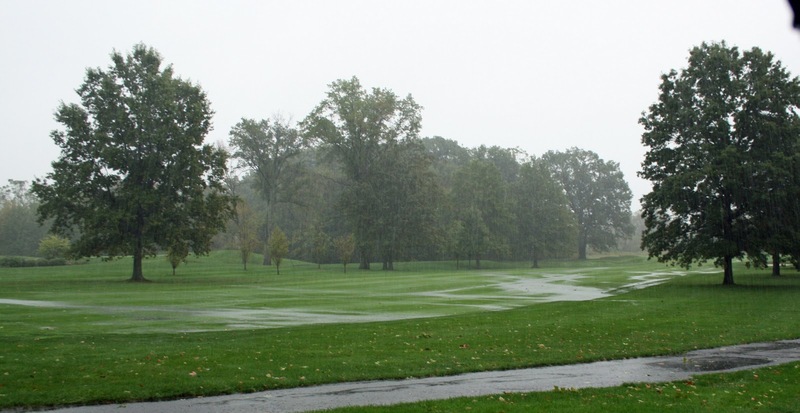 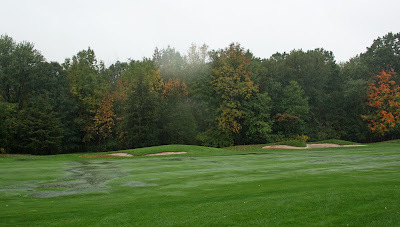 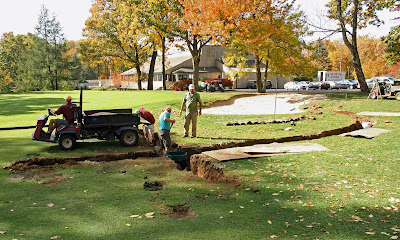 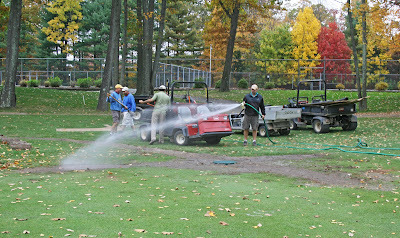 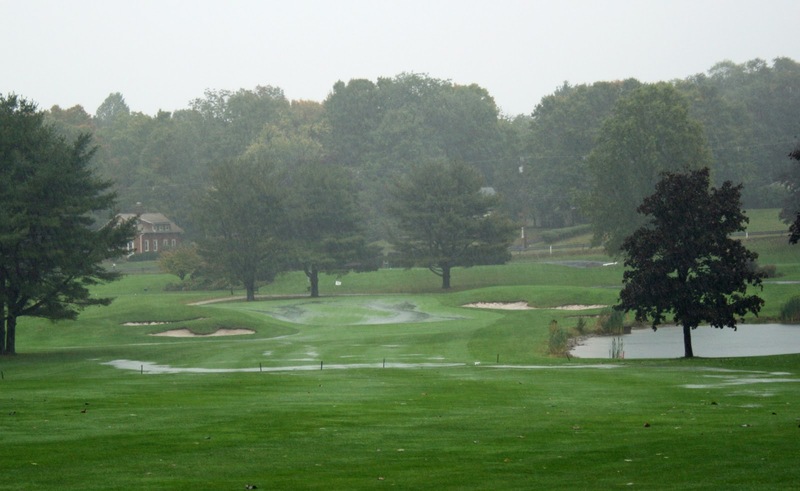 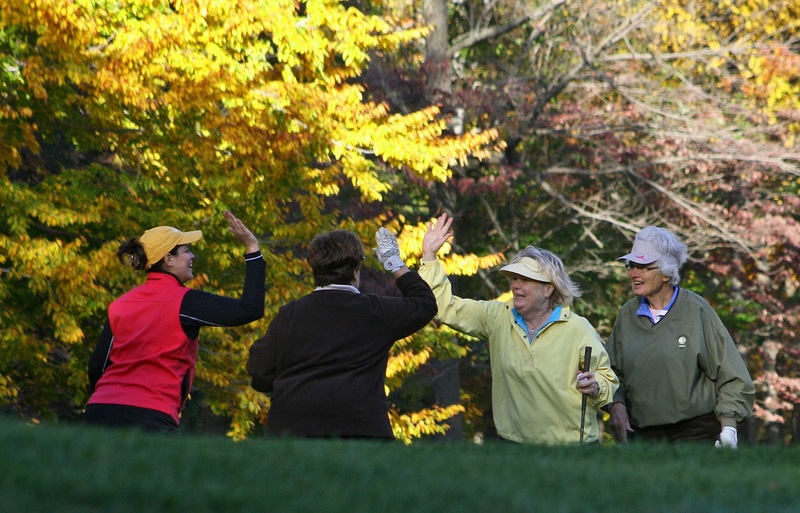 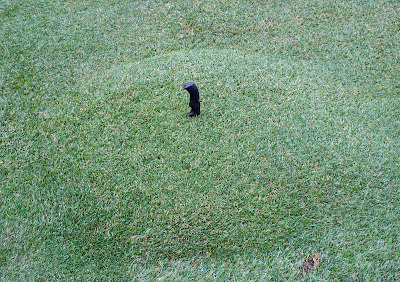 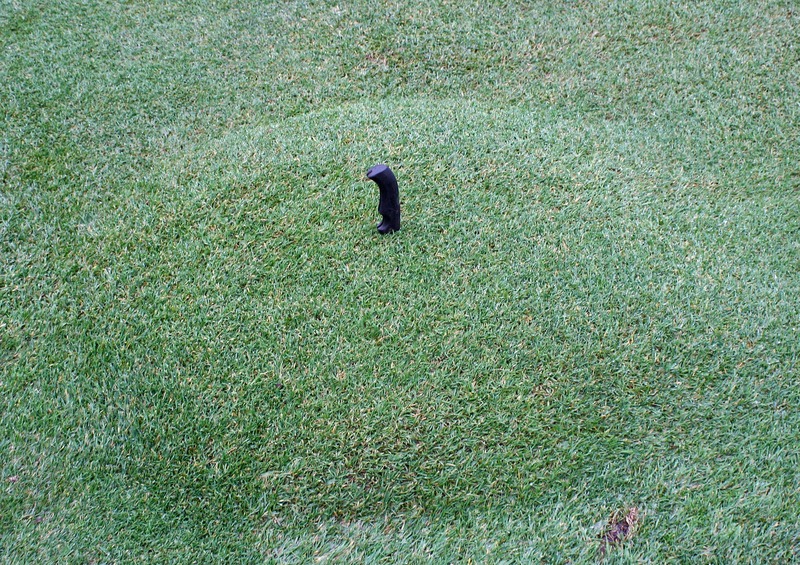 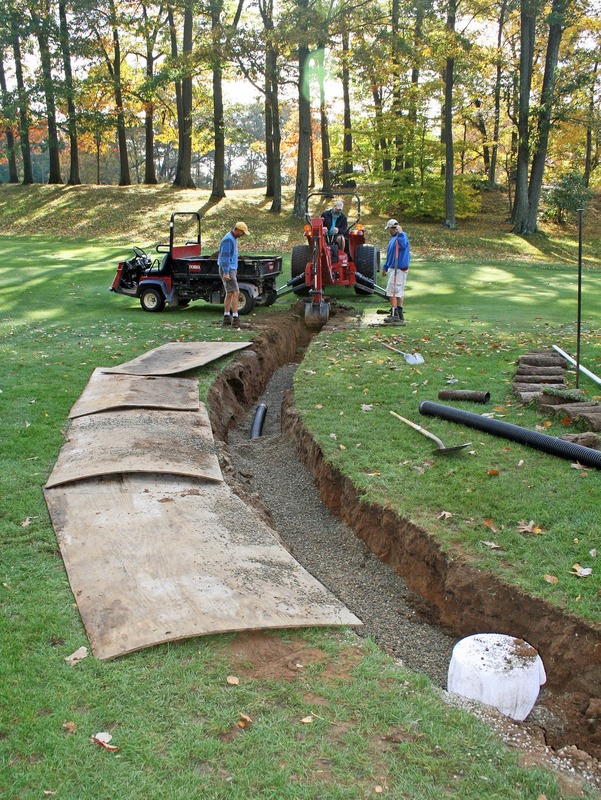 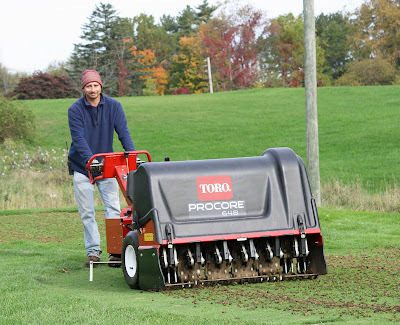 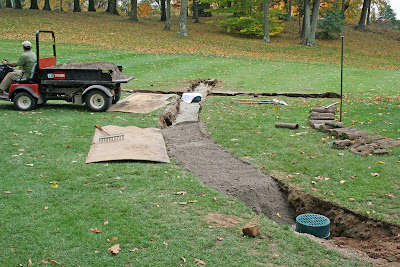 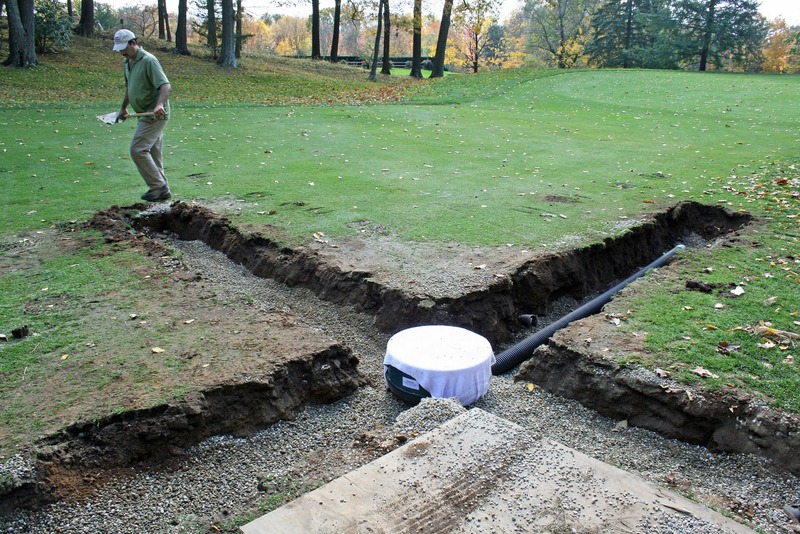 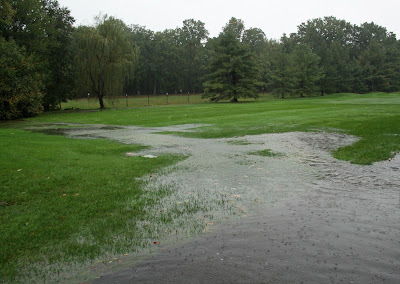 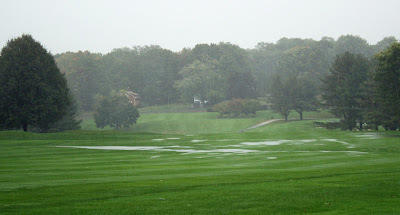 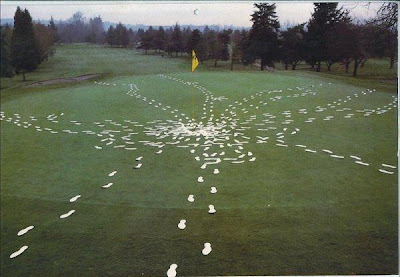 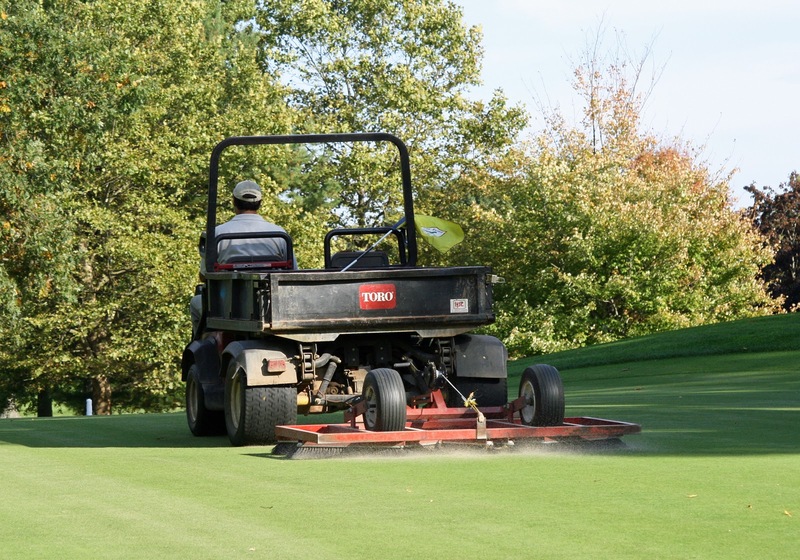 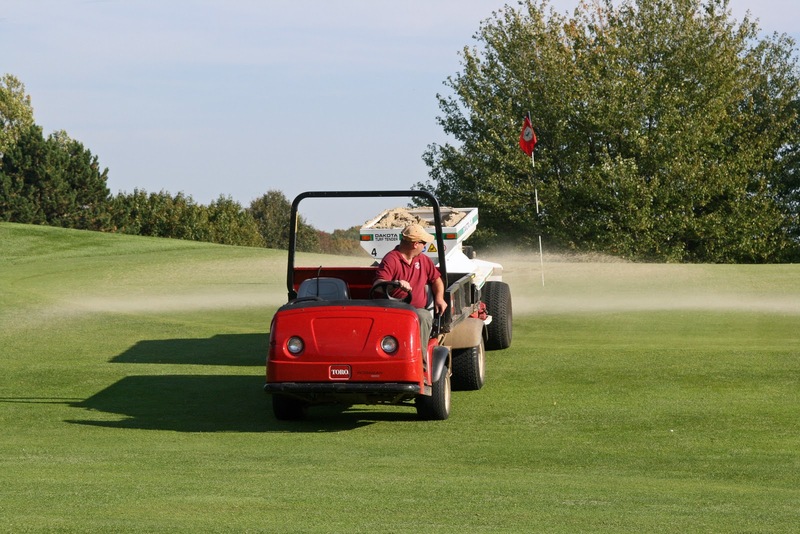 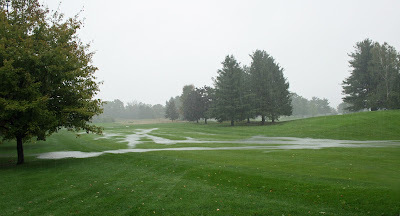 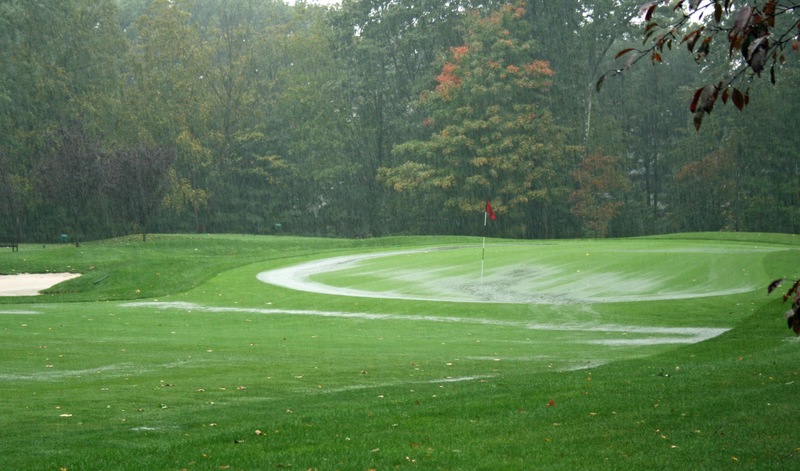 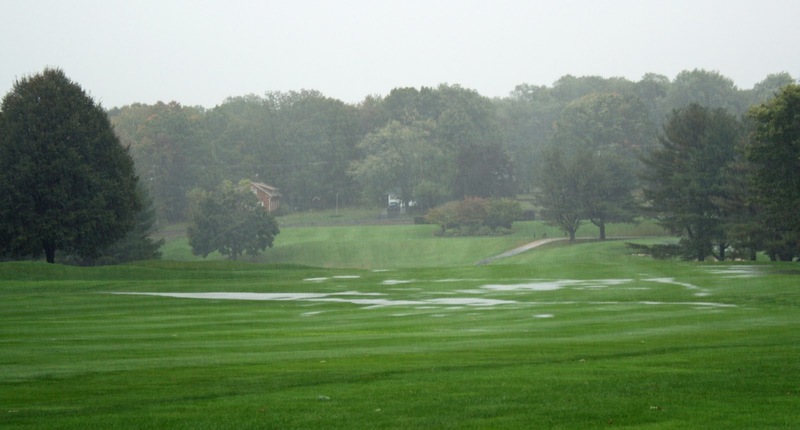 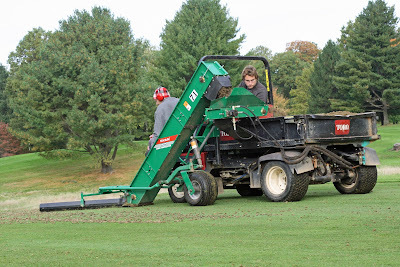 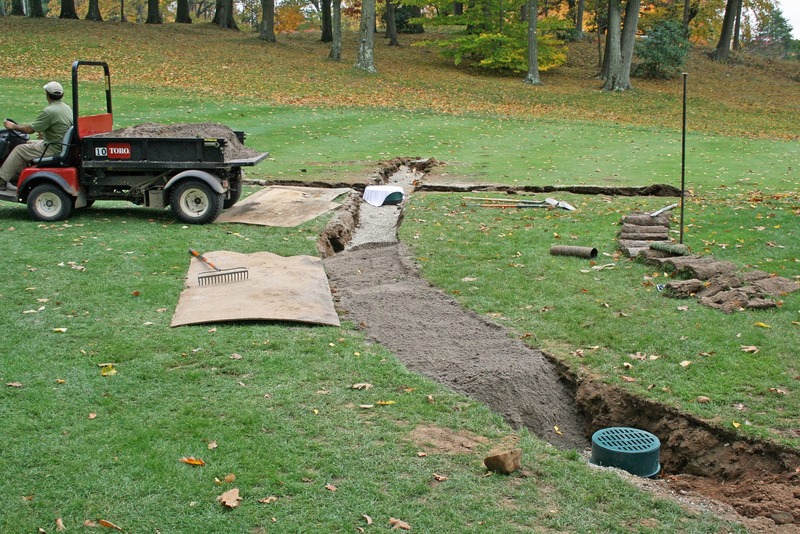 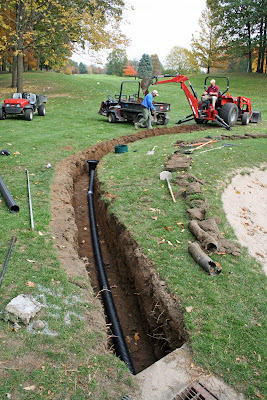 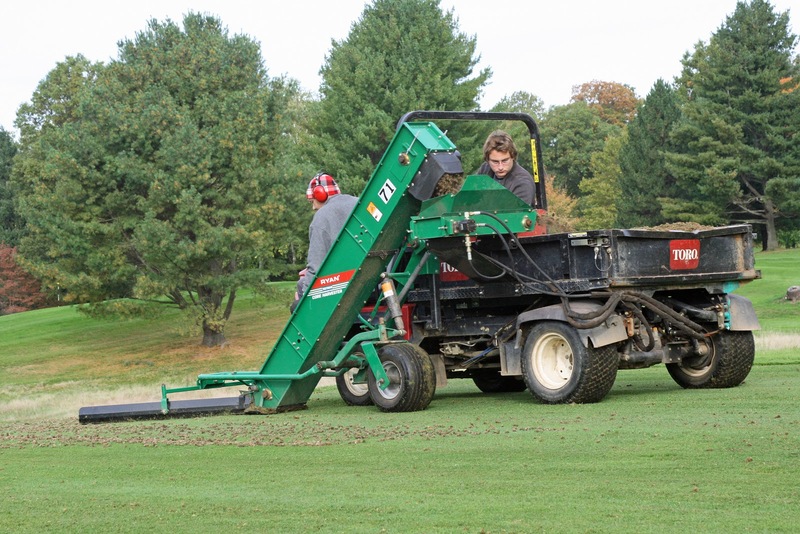 Mother Nature won the battle after eleven of the nineteen greens were completed. 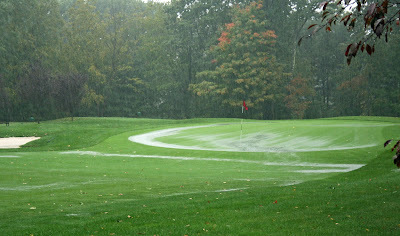 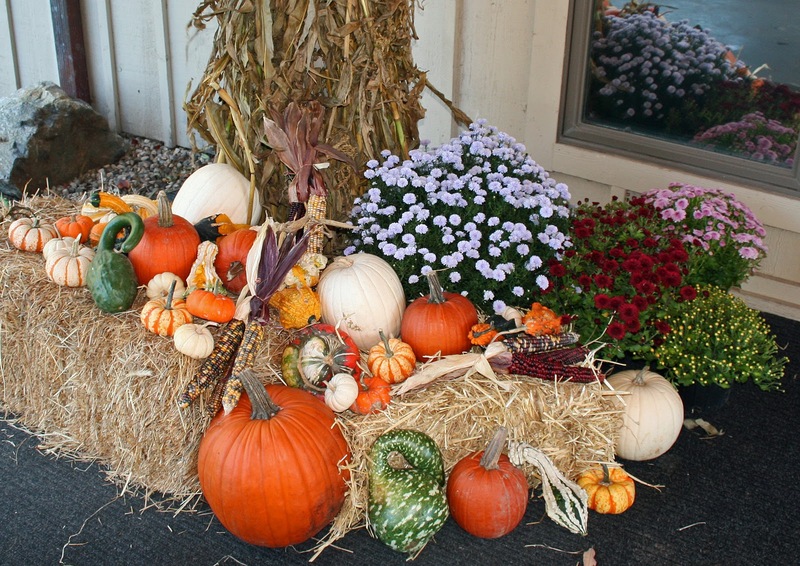 We are expecting two to four inches of rain and heavy winds today. Looks like it will be tomorrow morning before we can continue mowing and cleaning up the debris.